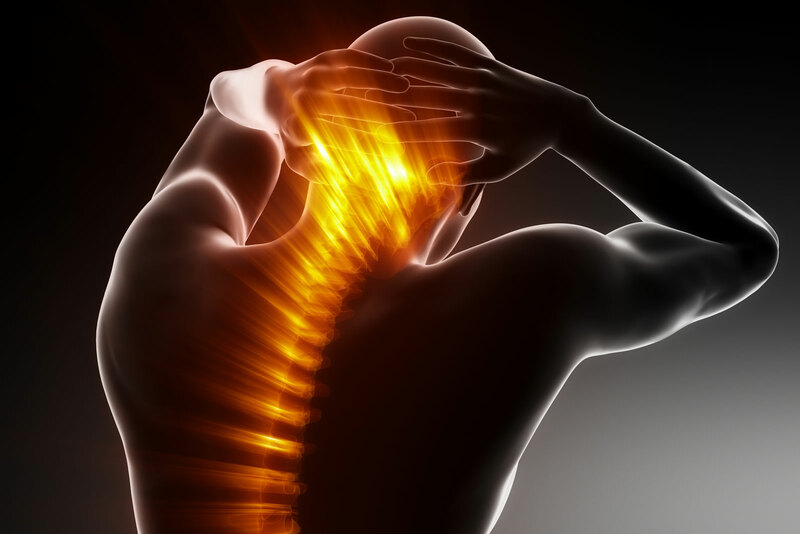 Repetitive strain injuries, postural and ergonomic conditions are all thought to result in Myofascial Blockages, also known as Neuromuscular Restrictions. Such restrictions can create abnormal strain, pulling skeletal bones out of proper alignment. This could result in the compression of nerves and joints – producing pain and dysfunction. Perpetually tense muscles – due to bad posture or ergonomics – are effectively in a constant state of spasm, potentially leading to a whole range of potential side effects. The B³ philosophy is that the BRAIN acts as a central control centre, making use of biofeedback mechanisms to produce continual reciprocal checks and balances with every cell in the body. The BODY is a self-regulating system and has an inherent ability to re-set neuromuscular blockages and stimulate healing. The body, therefore, is continuously attempting to reach a state of BALANCE. This philosophy informs the premise of ‘Brain-Body-Balance’. 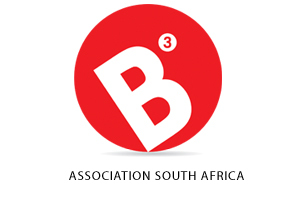 B3 Application to find out more about the B³ Application and B³ in Practice. Disclaimer: B³ is not a recognised medical treatment and practitioners may advise clients to seek medical attention in addition to B³ sessions.